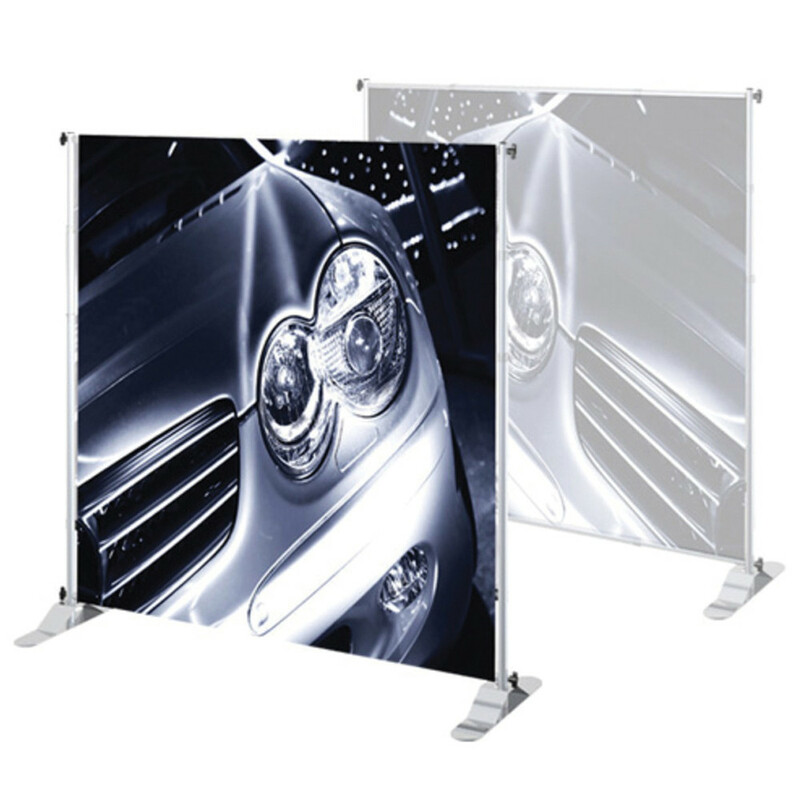 Backdrops are perfect for conference and trade show displays. Simply customize the backdrop design with your company logo to be used as step and repeat backdrops. Many Stands to choose from. 8' x 8', 8' x 10' and much, much more! Vinyl or Fabric Printing. Creation Station Printing is the leader in custom printed PERSONALIZED CUSTOM BACKDROPS. Best used for photoshoots, red carpet events, stage backgrounds, Photo booth banners, news / press meets, awards backdrops, Step & repeat and wedding backdrops. Vinyl backdrops are printed on durable 13oz vinyl material. This options is great for short term user for an economical value. 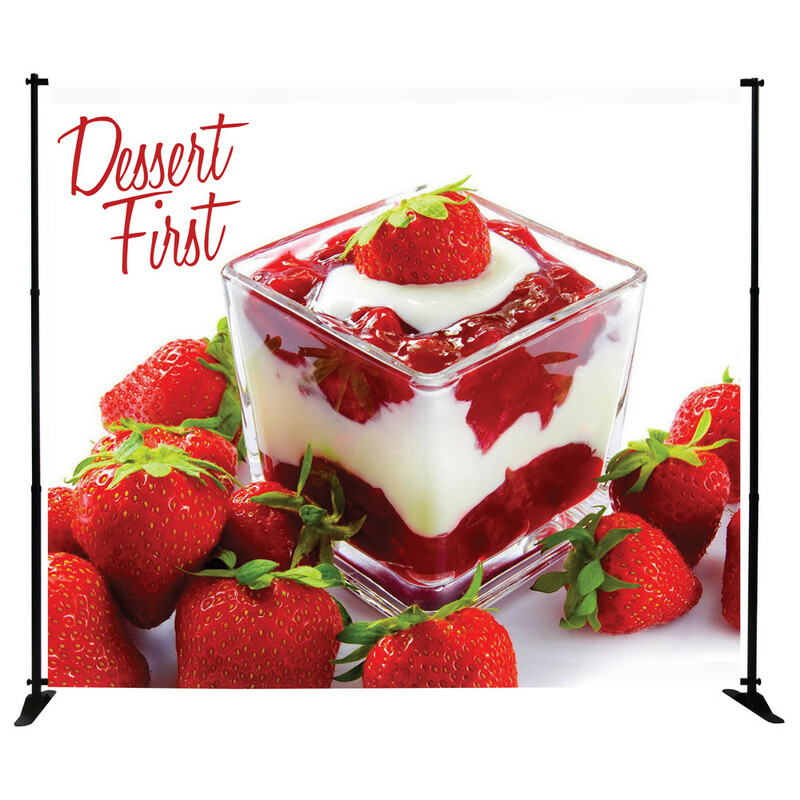 Great for quick events and easy to put up and take down. These backdrops can be made into step and repeats images for photobooths and events as well!